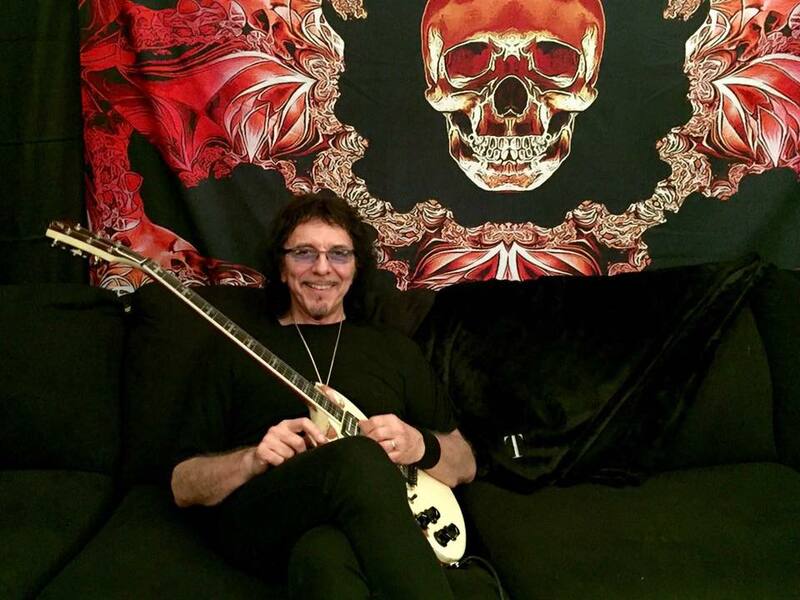 Black Sabbath guitarist Tony Iommi is sharing an update on his cancer status while on a break from the band’s farewell tour. This past summer, the rocker – who was diagnosed with blood cancer lymphoma in January of 2012 – revealed the issue was in remission, and now tells The Irish Times there may still be some work to do. Asked how dealing with the health issue has changed his perspective on life, Iommi says “I was knocked for six when the doctors told me that it was, that it was stage III cancer. It really did change my life as far as what I have to do now. I have to live what life I’ve got because I have been on the road nearly 50 years. I need to be at home more and I need to pay more attention to my friends and family. Last week, Black Sabbath concluded a series of dates in South America as part of a farewell tour that will wrap up with a pair of shows in their hometown of Birmingham, UK in early February.